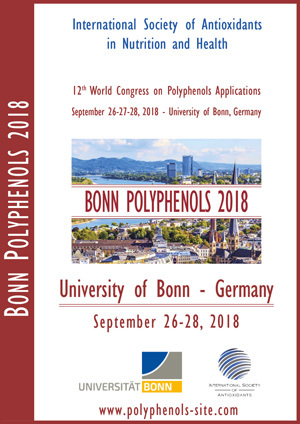 The 12th world congress on Polyphenols Applications: Bonn Polyphnenols to be held at the University of Bonn, Germany, from Tuesday September 25 to Friday September 28. The Scientific committee updated the Agenda and added a list of accepted Short oral communications. 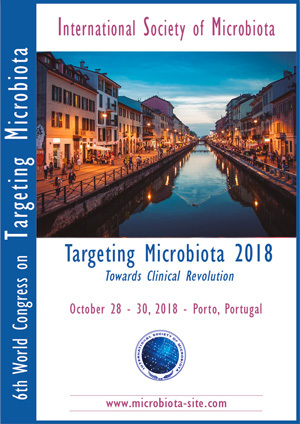 We remind you that the Short oral submission is closed but the scientific committee can examine extra abstracts for oral communications until September 10, if they present an extraordinary result (clinical study, innovation). If you want to submit a Short oral presentation, please contact us. 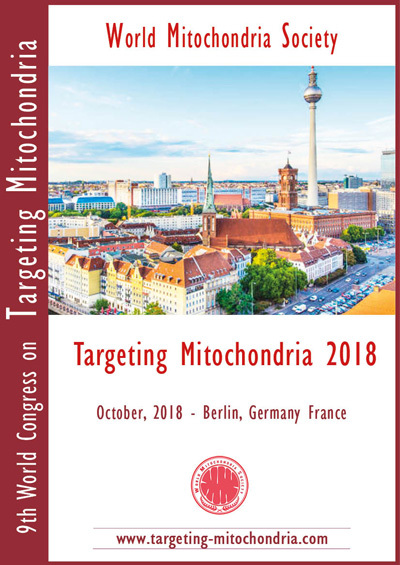 Poster presentation submission is open until September 10, 2018. We look forward to welcoming you at the University of Bonn for this special occasion!